Compatibility: Requires iOS 10.8 or later. 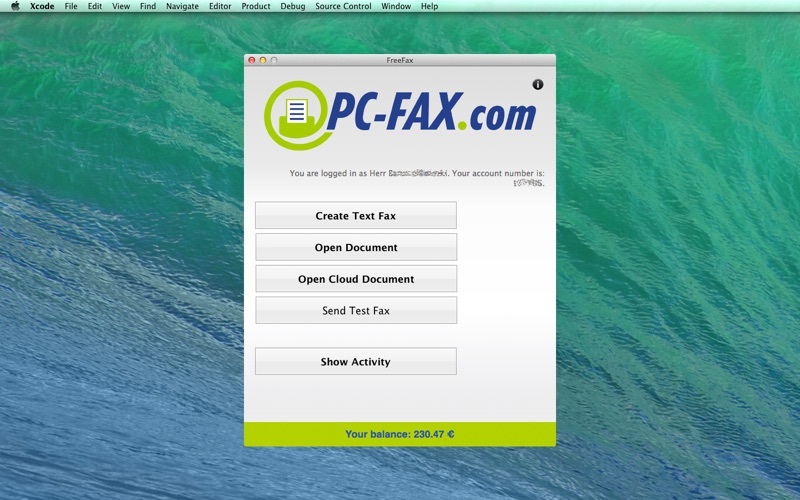 FaxCenter turns your computer into a fax machine. Send 1 page to up 50 countries worldwide - for free and without registration. If you want to send more than one page, you can buy in the app one of the available fax pages packages. You can also register by FAX.de and send faxes to almost every country in the world. 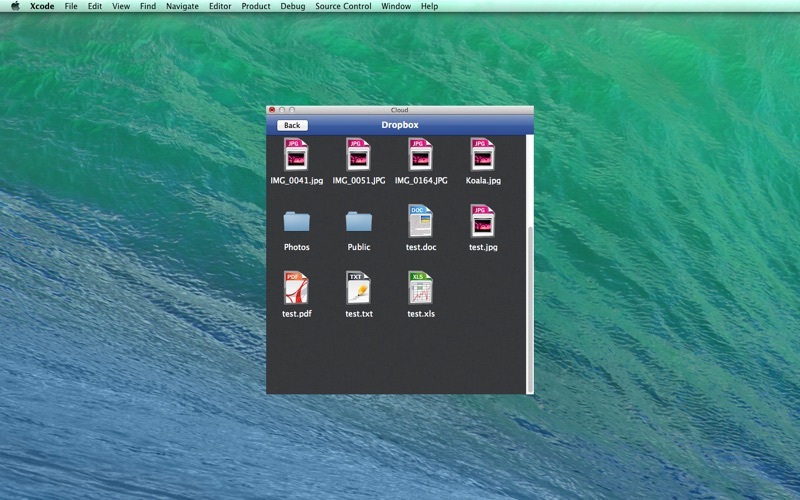 Document-Fax You can documents in PDF/ Word/ Excel or TXT format directly from the drive or from the iCloud, Dropbox and Google Drive select and send as a fax. You can also send documents from the other apps. Text-Fax Simply type your text and send it as a fax. Receiving fax Receive fax from every place in the world with your own fax-number. After the 4th time the application locked up during my attempt to make an in app purchase I have given up. Waste of time. I have used this on both my computer and iPhone. Computer works sometime. iPhone never works. I send a document to my home office fax machine and it never goes through. The line is shared, tought maybe that might be the problem, but I get standard faxes and they work. Inconsistent. Disappointing…. This is the only fax app I’ve tried so I can’t compare it with the functionality of any others. At this point I see no reason to try any others! 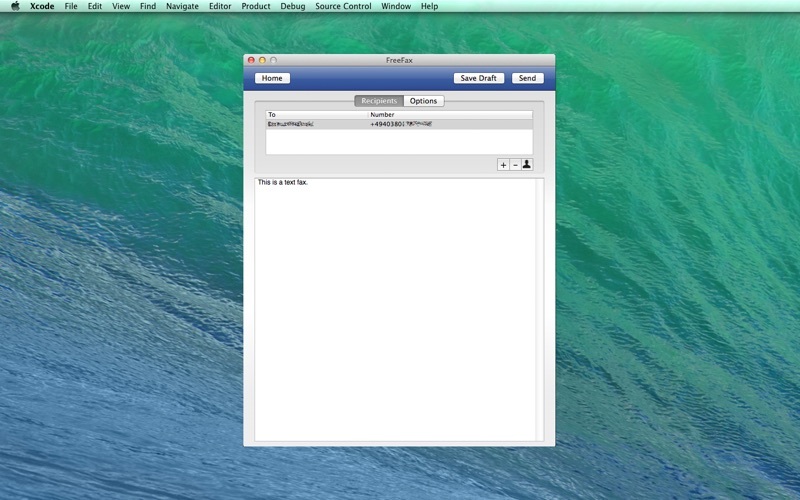 It is very easy to use on the iPhone or your MacBook. I’ve used it for over a year on my phone with no issues. I just recently bought a MacBook Pro and was having some issues getting the accounts on both devices to link. This ultimately was a training issue on my part and not an app issue. Customer support via email was phenomenal. Quick responses to my emails and they walked me through the set up to get it working on the computer. Very pleased all around! !